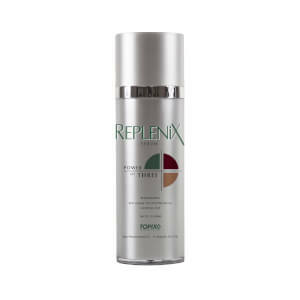 Replenix Power of Three Cream is an anti-aging solution rich in antioxidants to protect and smoothen the appearance of skin. Powered by Green Tea, which has an active ingredient of 90% Polyphenol Isolates, the luxurious cream helps to shield against external aggressors while diminishing the appearance of fine lines, wrinkles and enlarged pores. The multi-tasking formula also contains Green tea-derived Caffeine to encourage circulation, and it effectively calms inflammation to leave reactive skin feeling comfortable. One bottle contains enough Green Tea extract to equal 500 cups of tea. 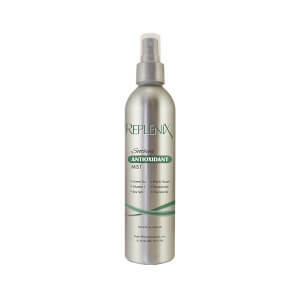 I'm using this alone and in conjunction with the Replenix Smoothing Serum 5 X. No irritation, and my skin feels smooth as glass in the morning. Very pleased. I use this cream mainly in summer. Loaded with antioxidants: green tea, resveratrol, caffeine protects from sun damage. 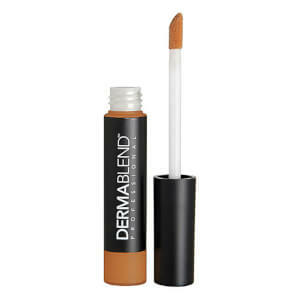 It is non greasy, and makes the skin dewy. It is also good under makeup. I use a serum for added hydration.